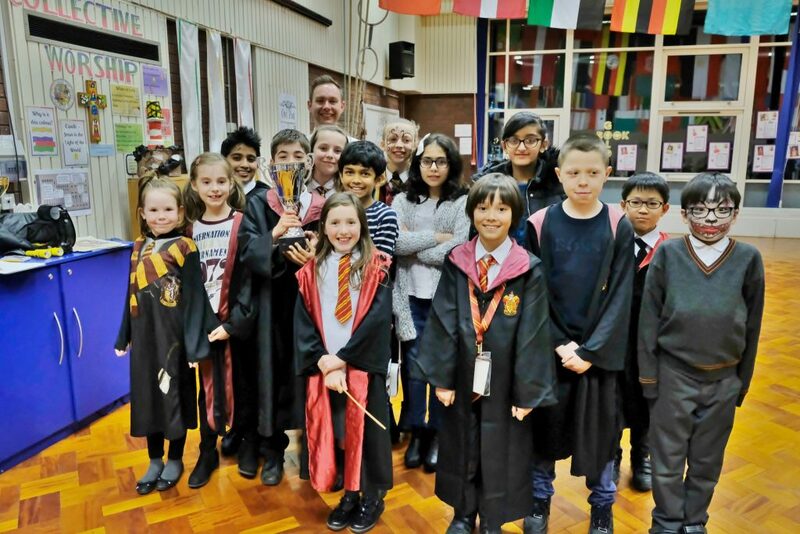 On Thursday 8th February 53 children from Years 4, 5 and 6 were invited to attend this year’s Harry Potter Book Night. The children arrived at 5.45pm to take part in the sorting hat ceremony which was followed by lots of different activities before the evening closed with the trophy being awarded to the house with the most points. This year Ravenclaw won with 645 house points!